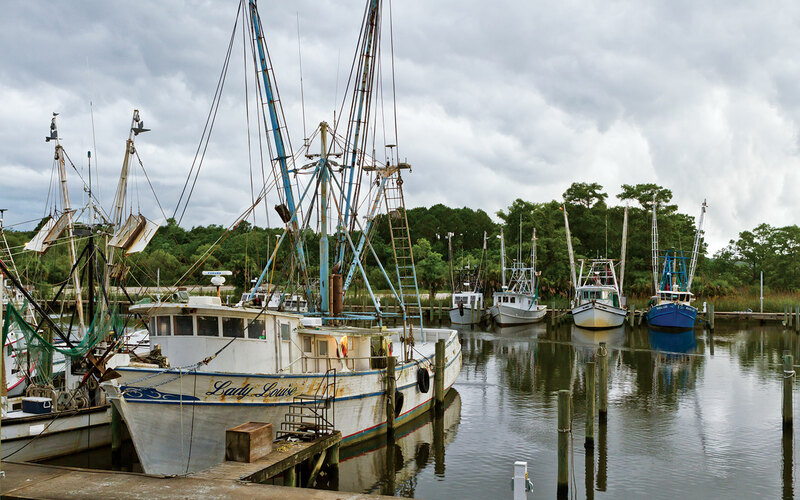 Continuing our journey to lesser-known places in Florida, this month we find ourselves in the little town of Apalachicola. A-pa-la-chi-co-la—Don’t you just love the sound of that word? We can thank the Native Americans who lived in the area first, the Apalachicola Indians, which were a subset of the Seminole Indians. A combination of “apalachi” meaning ‘on the other side,’ and “okli,” meaning ‘people,’ the word means people on the other side and in this instance, it’s the other side of the river, the Apalachicola River. Set at the mouth of the river where it runs into the Apalachicola Bay, then the Gulf of Mexico, the town was originally called “Cottonton” when the British established a trading post there. In 1827, the name was changed to West Point and in 1831, received its present name. 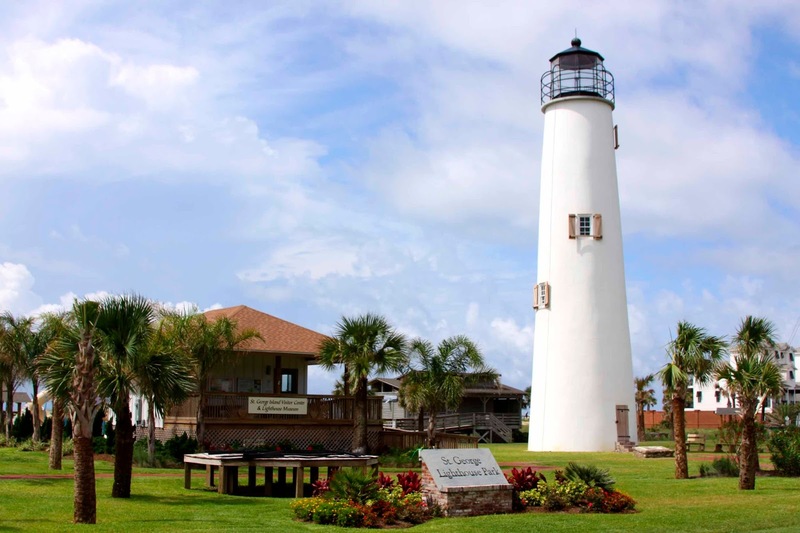 Anyone visiting the little town of around 2500 people today would be surprised to discover that it was once the third busiest port on the Gulf of Mexico. Before railroads covered the state, the town thrived with international shipping to all points of the Americas and Europe. 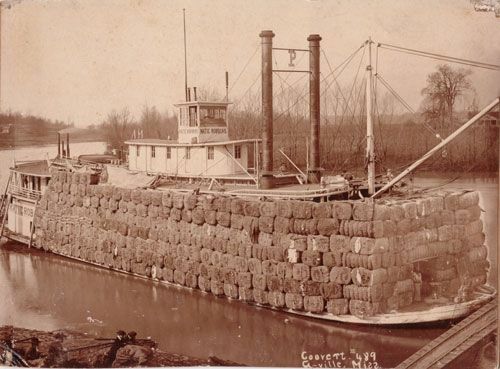 Cotton planters in Alabama and Georgia sent their cotton down the Chattahoochee and Flint Rivers to the Apalachicola River which flowed along the city’s downtown waterfront. Steamboats piled high with cotton were unloaded at the docks and stored in brick warehouses until the cotton was sold and carried by schooners to larger ships waiting offshore. During the height of the season, the streets near the waterfront were often stacked with cotton as well. Sometimes the steamboats were loaded so full that the cotton was dangerously close to the smokestack, the cause of more than one fire and demise of the steamboat and its contents. The Civil War blockade of 1861 ended the cotton trade for the city, and only two of the fifty brick warehouses built to store the product remains today, due to a huge fire that burned several blocks of downtown in the late 1800's. Today’s key industries are oysters and shrimp, a must have when you dine in one of the local seafood restaurants. Several other antebellum buildings survive, such as Trinity Episcopal Church, a Greek Revival church built in 1839. 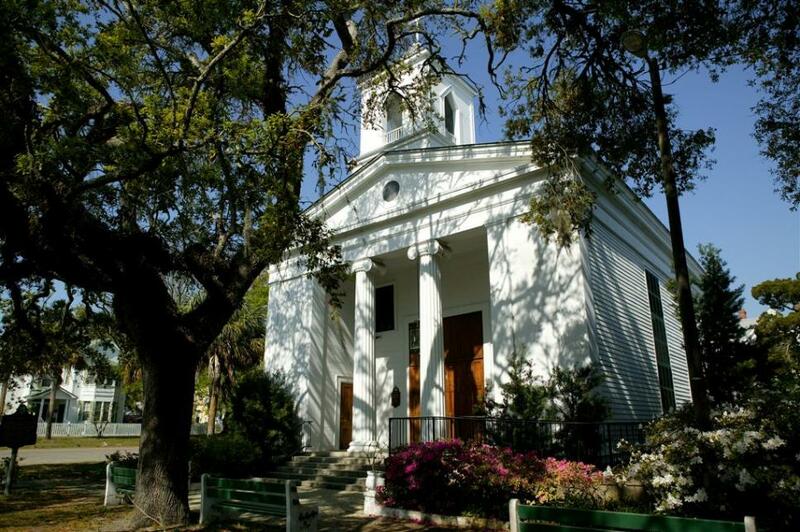 The wood-paneled church boasts Florida’s oldest pipe organ. Another notable landmark is the John Gorrie museum. Dr. Gorrie invented refrigeration in 1851 while attempting to treat victims of yellow fever. A few pre-Civil War mansions still exist and two are open for tours. Both homes were built by wealthy cotton planters. The 1836 Raney House is a Greek Revival home housing a museum with 19th century furniture and artifacts. The mansion built by prosperous cotton merchant Thomas Orman in 1838 is now part of a state park and has ranger-led tours steeped in local history. 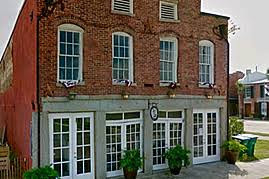 While in town, stay in one of the historic lodging facilities. 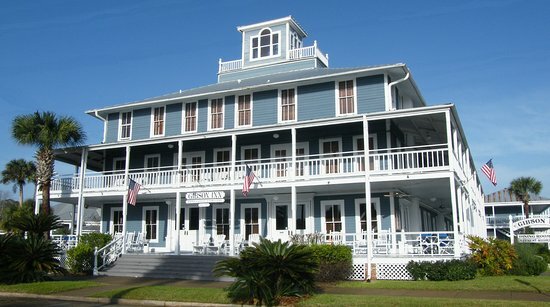 The Gibson Inn, built in 1907 has thirty guest rooms decorated with period furniture.The 1905 Coombs Inn is a Bed and Breakfast built in the former home of James N. Coombs, a successful businessman once recognized as the wealthiest man in town. Mr. Coombs owned three sawmills, the First National Bank of Apalachicola and the Coombs Company, exporter of pine and cypress lumber to destinations around the world. After strolling the downtown area of Apalachicola, drive over the bridge to St. George Island and see the Cape St. George Lighthouse which was rebuilt after erosion from the Gulf of Mexico toppled it into the water. 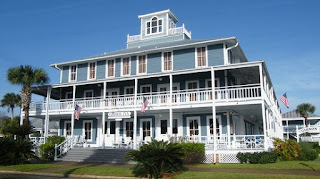 My book, Rebel Light, was set in Apalachicola in 1861. Leave a comment with your email address for a chance to win a copy of it. It’s 1861, Florida has seceded from the Union, and residents of Pensacola evacuate inland to escape the impending war. But Kate McFarlane’s impulsive act of rebellion changes her life and that of many others in ways she never expected. As a result, Kate finds herself with an eccentric aunt in an unfamiliar place. Lieutenant Clay Harris, a handsome Confederate officer, offers a chance for romance, but his actions make Kate question his character. When a hurricane brings an injured shipwrecked sailor from the Union blockade to her aunt’s house, Kate fights attraction to the man while hiding him from Clay. She wants to warn her sea captain father about the blockade, but needs someone to help her. Who can she trust - her ally or her enemy? 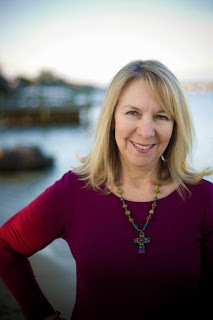 Marilyn Turk writes historical fiction books set around lighthouses or the coast of the United States. 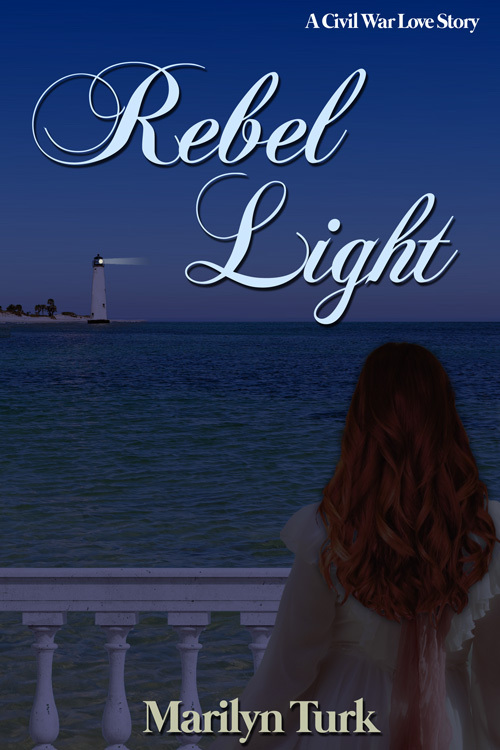 She is the author of Rebel Light, a Civil War love story on the coast of Florida, A Gilded Curse, a historical suspense novel set in 1942 Jekyll Island, Georgia, and Lighthouse Devotions - 52 Inspiring Lighthouse Stories, based on her popular lighthouse blog. (@ http://pathwayheart.com). She is also a regular contributor to Guideposts magazine and the Daily Guideposts devotional. this is a very interesting post. your book sounds like a wonderful read. so many choices in life. and some are really huge. Hi Lori, Glad you enjoyed the post! Good luck winning the book! I enjoyed reading your post and I enjoy reading Civil War era historical books. I am intrigued by your book and hope to read it soon. Thanks for the giveaway and good luck everyone. Hi Debbie, Thank you for reading the post and commenting. Of course, I like Civil War era books too. Good luck winning mine! I, too, love the sound of the name, Apalachicola!!!! Interesting post. Those mansions would be fun to see. Your book sounds great! Thanks for the giveaway! Hey Connie.Thanks for your comment. I've toured the mansions I mentioned and they are quite interesting. Connie, you didn't leave your email, so I can't enter you in the contest until I get it. Please sent it. Great history in this post and the pictures brought Apalachicola to life. Rebel Light was a fantastic book to read and review. I felt like I was living right in the midst of the action during the Civil War--my favorite historical fiction era to read. I look forward to the sequel, hopefully, to Rebel Light. HI Marilyn. Thanks for your comment. So glad you enjoyed Rebel Light! I may be too late for your drawing but I wanted to tell you how much I enjoyed reading this post.